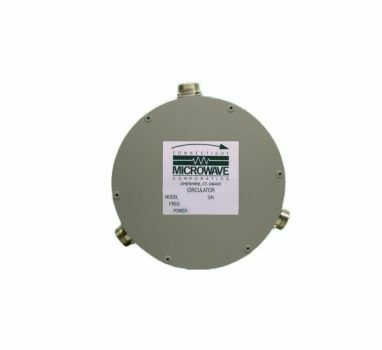 Connecticut Microwave offers a wide range of narrow and wide bandwidth RF and microwave isolator and circulator products in coaxial and waveguide configurations. 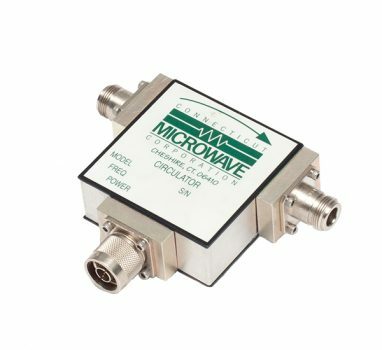 These products cover the frequency range from 300MHz to 7GHz in limited bands. 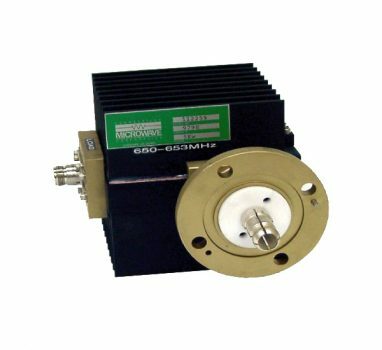 Circulators can be custom made for your specific requirements. 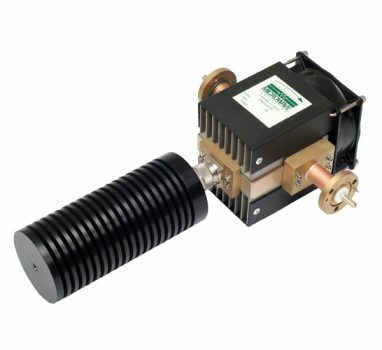 Use the form at the bottom of this page to contact about our Circulator solutions. 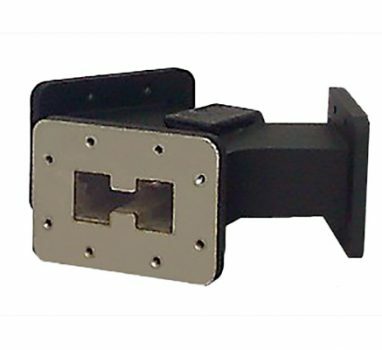 The power handling of our circulators generally precludes an internal termination. 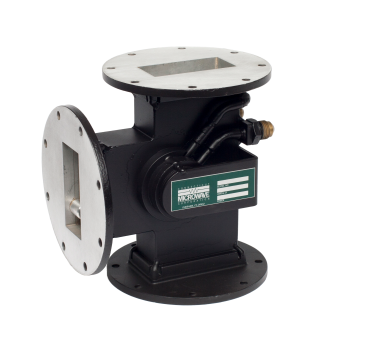 Available are external loads tuned to the circulator. The size of the load is determined by the expected reflected power.